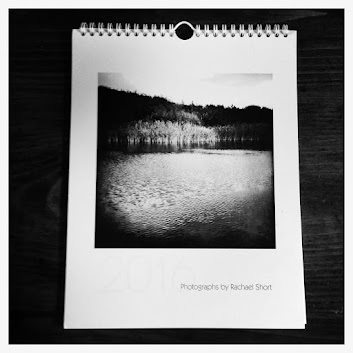 Rachael Short's 2016 Calendars are now in! You can purchase online for $30 at www.rachaelshort.com/buyor at Exposed for $30 or 2/$40. Holiday Hours: Fridays 5-8pm from Thanksgiving to New Year's Day, Saturdays 1-3pm and by appointment. From the Shadows running through January, 2nd 2016.